If you really want to start up a taxi company, then knowing how to start a small taxi business might be something you want to do. 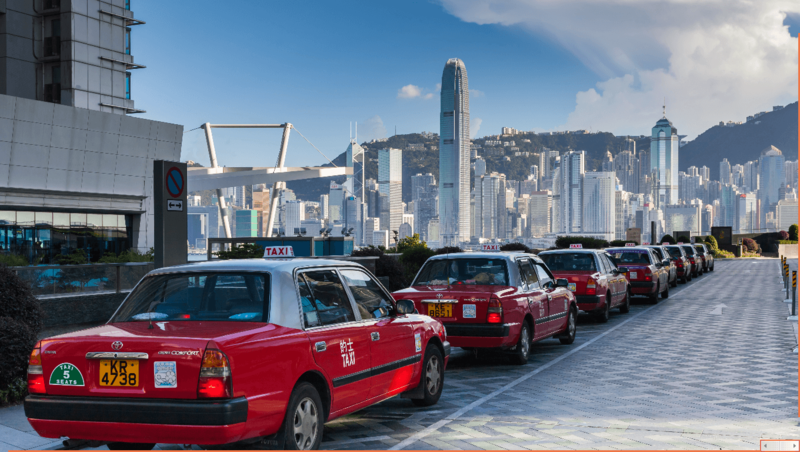 Establishing a taxi company is easy with few cars and drivers however you must research numerous things before you entering into the taxi business. Explore your competitors before you enter into the business, it’s a common factor for all pursuit to know how making quick return. Make a list, drop your competitor’s price, offer and strategies then plan how you are going to compete with them as well. Look up cars that already been modified for public taxi service, because buying a new car for taxi service will consume your time, money and effort. When you are looking to buy used cabs, then make sure that are guaranteed, clean and comfortable for customers. Apply for taxi business license and a commercial license for drivers as well as get approval from the city regulator for a number of cars will be driving. Evaluate the cost and discuss with some reputed insurance agency about an insurance you will need for this business. Hire experienced drivers and employees for your start-up to operate cabs efficiently, hire commercial licensed cabbies if so. Before hiring, you must check all the background details as well as collect the original license of your drivers. It is an essential part of promoting your service After established a taxi company, advertise in the local newspaper will be a great support to compete with others. Create an attractive website and reach your potential audience through the internet.